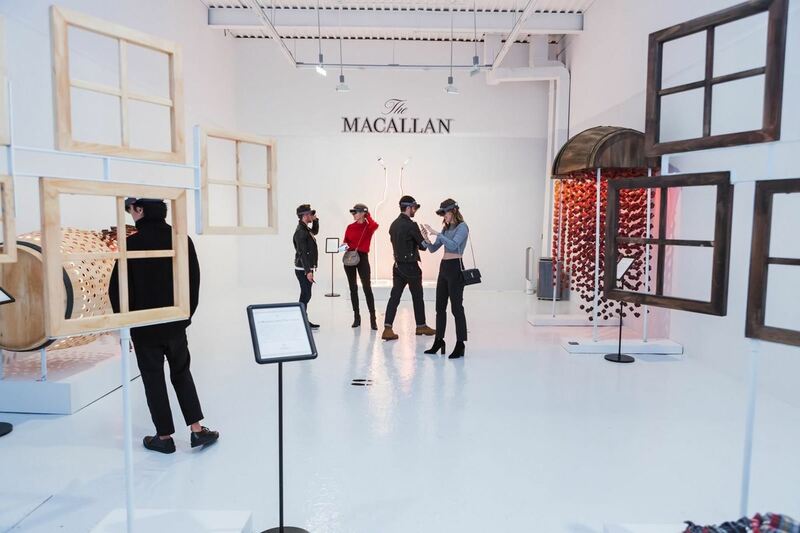 For those who enjoy the finer things in life, premium Scottish distillery The Macallan is bringing an augmented reality art gallery, viewable through the high-priced Microsoft HoloLens, to select cities in celebration of whisky season. 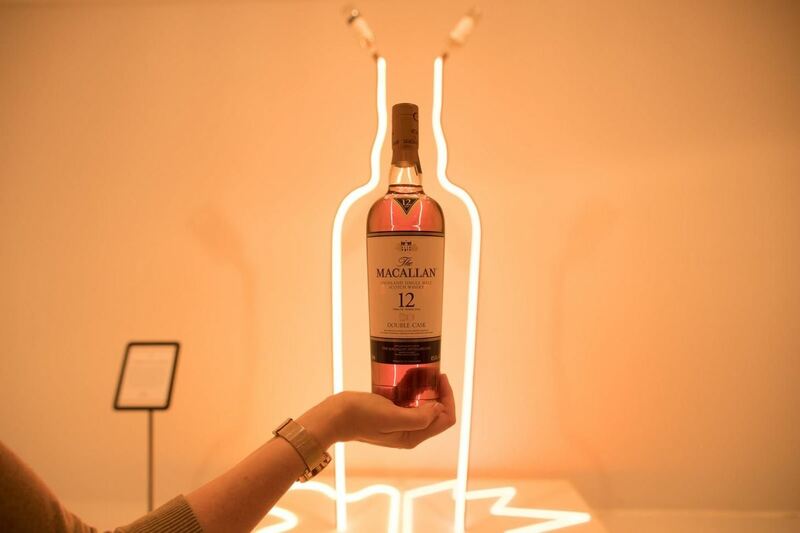 The Gallery 12 hosts interactive art pieces about The Macallan's two varieties of 12 Year Old whiskies. (Yes, the celebration of whisky season is limited to their whiskies; they aren't running a charity there.) 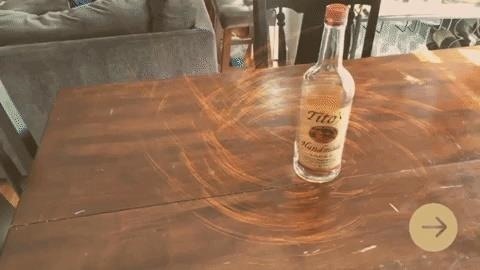 Through the HoloLens, visitors are able to interact with holograms and view content in mixed reality, including virtual visits to American and European forests where oak is harvested to make casks for aging whisky, and a tutorial on how the whiskies get their color and flavor. The Gallery 12 debuted in New York City last week and will continue onward to Miami, Chicago, Houston, and San Francisco later this fall. The Macallan is always at the forefront of innovation, tirelessly seeking the best ways to connect with our technologically-savvy audience. As we have used virtual reality in the past, using AR in Gallery 12 was a natural next step in bringing the two stories of our core 12 Year Old expressions to life. 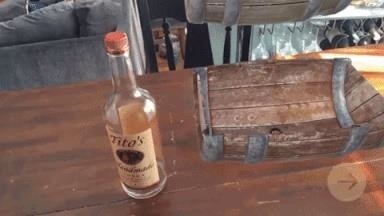 It's an innovative and fun way to have drinkers learn about and enjoy both 12 Year Old whiskies. The Macallan is leaning on exclusivity with this experience, a common practice for luxury branding. 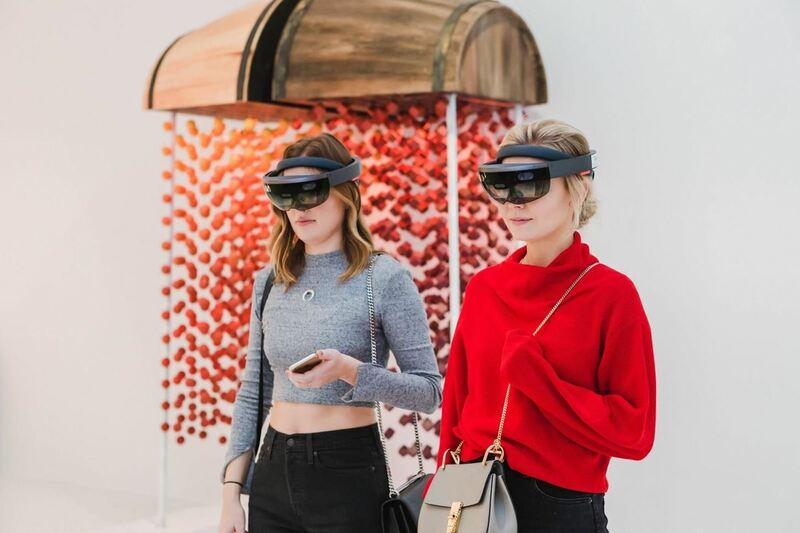 The gallery will only appear in five cities, and it employs a device in the HoloLens that is similarly priced into premium territory. Nonetheless, if you don't find yourself in one of those cities, The Macallan doesn't want to leave you out completely — as long as you have an iPhone, that is. The distillery has also published The Macallan 12 AR Experience on the iOS App Store. 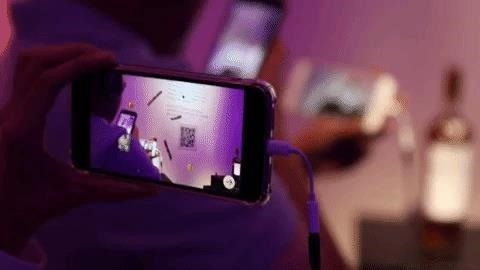 Built on ARKit, the app tells the story, in voiceover and AR images, of how The Macallan Double Cask 12 and The Macallan Sherry Oak 12 are made and educates users on the taste profile of each. 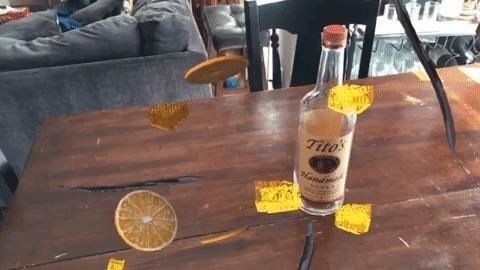 Interestingly, while the AR experience is designed to animate around a bottle of The Macallan, the experience works without one; I substituted a bottle of Tito's vodka for demonstration purposes. What you see above is what you get, with the animations and voiceover changing ever so slightly between the two varieties. In fact, the content resembles the description of the gallery experience. So, I may have spoiled the app experience for you here, but try it out for yourself if you have a few minutes and a compatible iPhone or iPad. 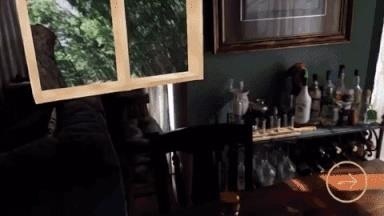 If you're an Android user, sorry, but it's either the GIFs above or VR for you.